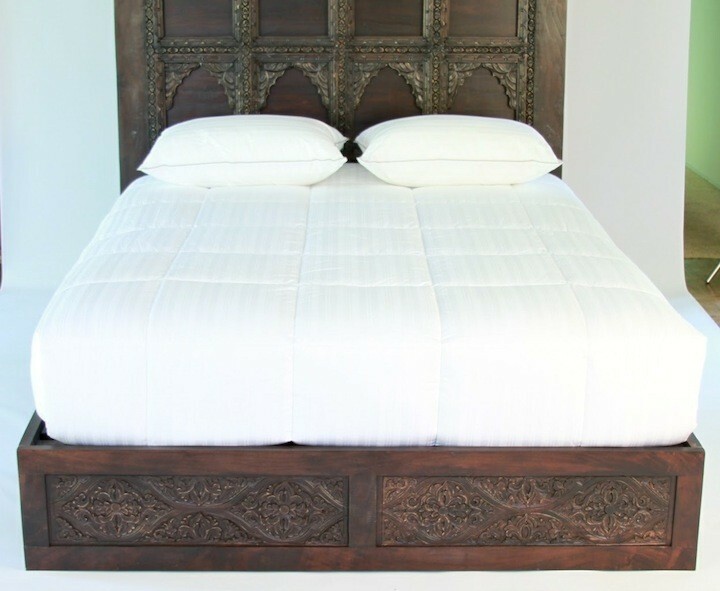 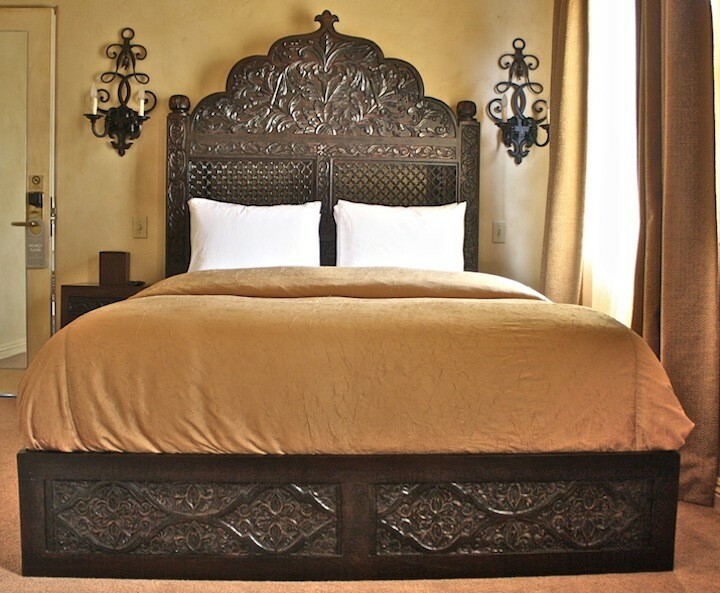 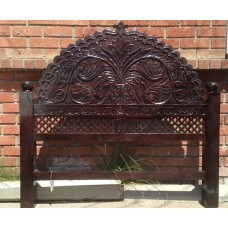 The carved bed frame has an intricate pattern on the footboard and a platform style base. 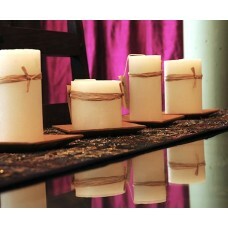 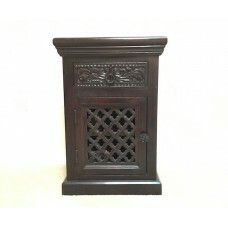 It's hand carved details and solid Indian Rosewood lend warmth to the simple design. 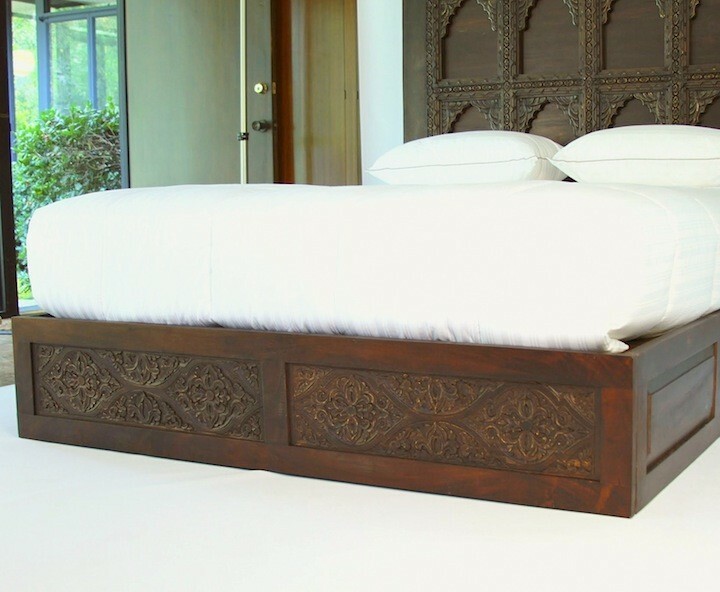 It was created to work with a headboard, or on its own.